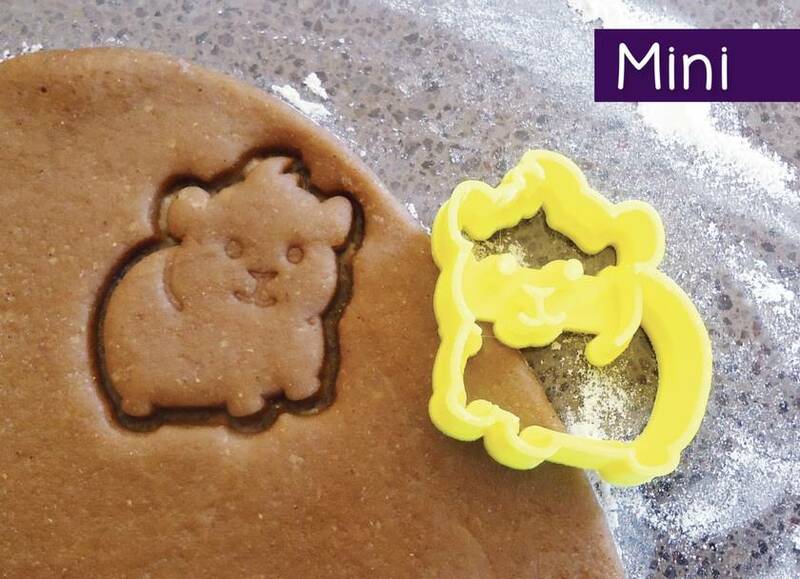 Mini Guinea Pig or Hamster shaped 3D printed cookie cutter. 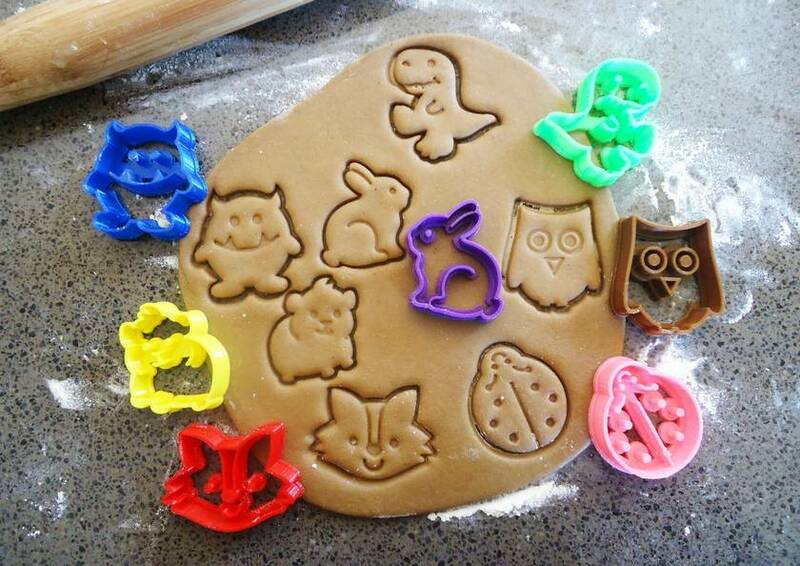 These cute babies can be used to make smaller cookies, cut fondant decorations and are fun for playing with play dough. Great for kids parties and gifts for bakers. Dimensions: 5.25cm wide x 5.75cm tall.